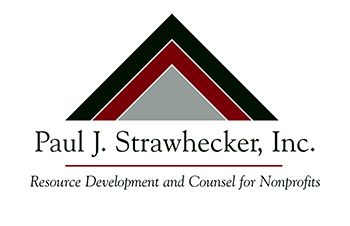 Paul J. Strawhecker, Inc. is committed to assisting nonprofit organizations as they strengthen their organizational operational structure. A stronger, better functioning board can greatly impact an organization's effectiveness in fulfilling its mission. 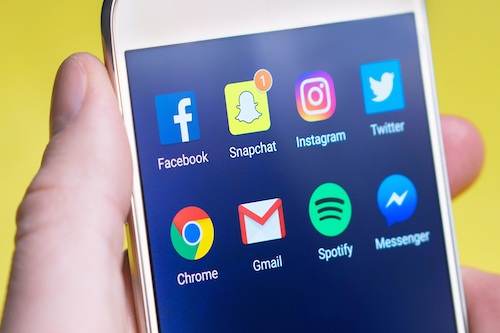 We can analyze your board structure, policies and procedures to create accountability and maximize efficiency, and help you implement changes. 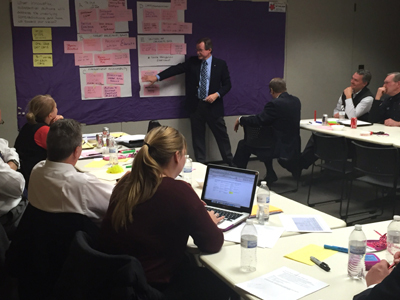 Another essential for today's nonprofit is a strategic plan. Strategic planning creates a vision of the future and manages toward that expectancy. It is an effective process for aligning your short-term decisions with your long-term goals. 	Where are we today? 	What should we be focused on today, in order to make it more likely we will be where we want to be in the future? 	Where do we want to be in the future? Paul J. Strawhecker, Inc. can help your organization answer these questions through a strategic planning process. Internal organizational evaluations of service delivery systems.